Clark and Crown have worked hard to create exciting and new promotional programs designed to build your business. Pick and choose from multiple programs to help grow your profits. 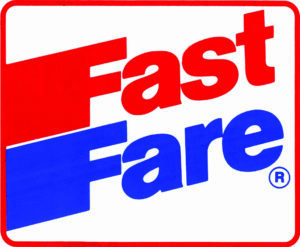 Maintain your independence and your C-Store identity all while running your business your way! 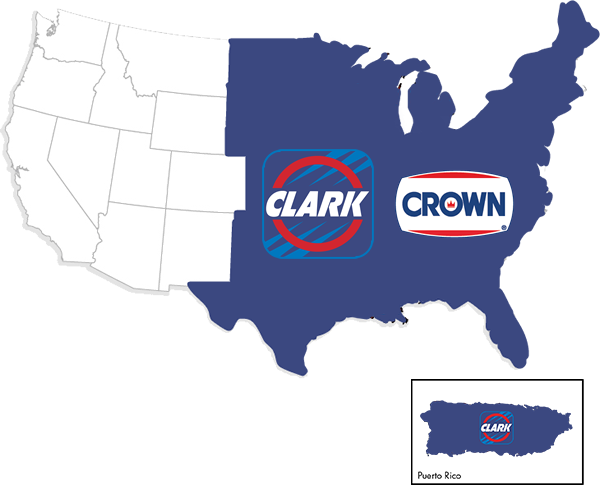 Contact us today at sales@clarkbrands.com to see why Clark is The Choice of Independents.